The Life Fitness F3 Folding treadmill is so sturdy and sleek, you’ll be amazed that it actually folds. 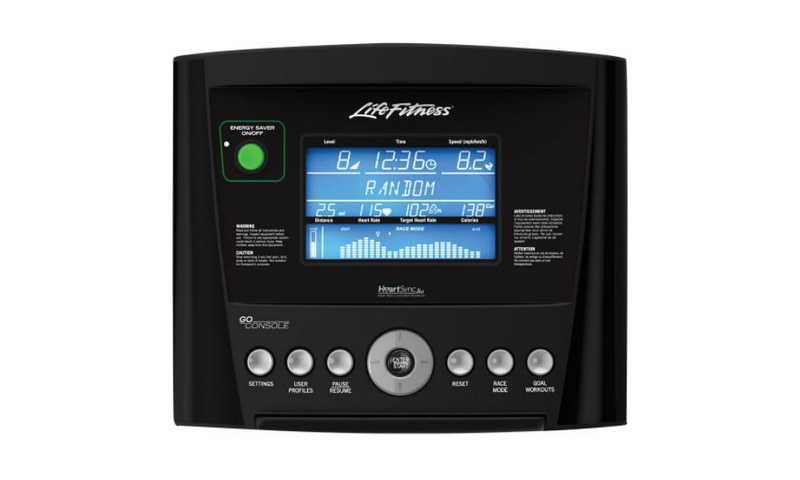 Pair it with the Go Console for an extremely easy-to-use interface with the essential workout programs you’ll need to maintain an effective fitness regime. 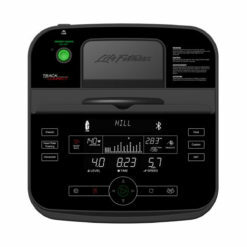 You can also upgrade to the all-new Track Connect interface, which offers challenging workouts and plenty of connectivity with your smart devices. 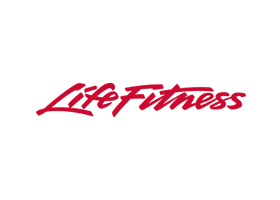 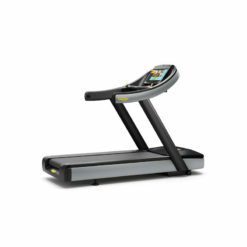 Life Fitness F3 Folding Treadmill is a rare breed. 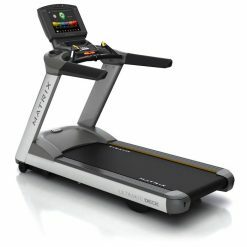 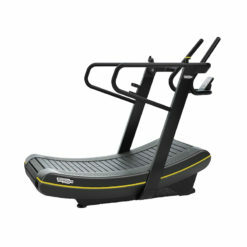 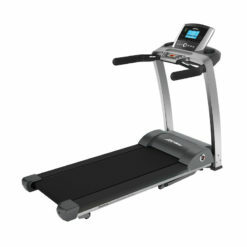 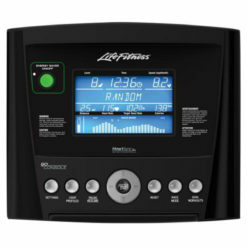 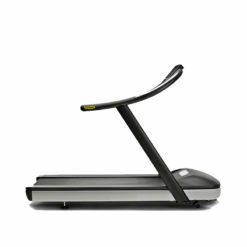 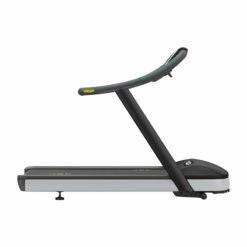 This folding treadmill, unlike most others in the marketplace, has high-quality engineering and great electronics. 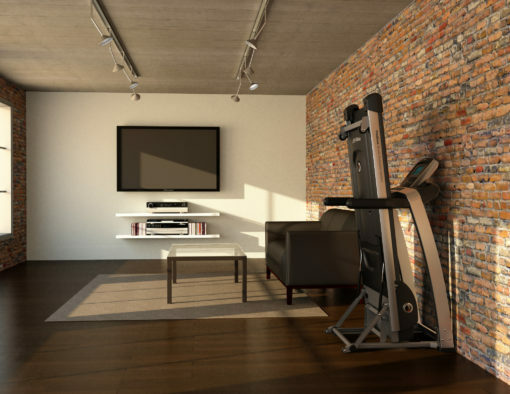 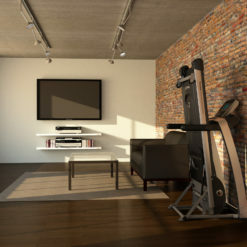 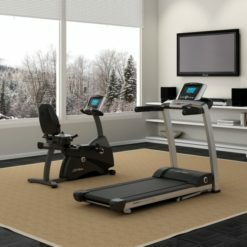 This means that home gym users are guaranteed a health club style experience at the fraction of the price of a commercial model. 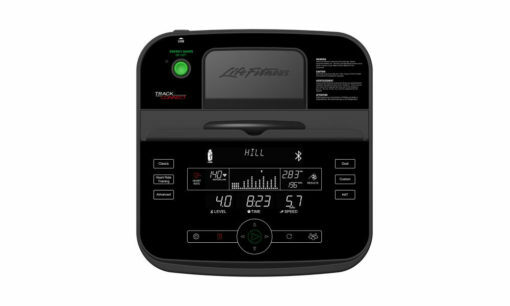 The Life Fitness F3 folding treadmill also features FlexDeck shock absorption – setting it apart from cheaper folding treadmills. 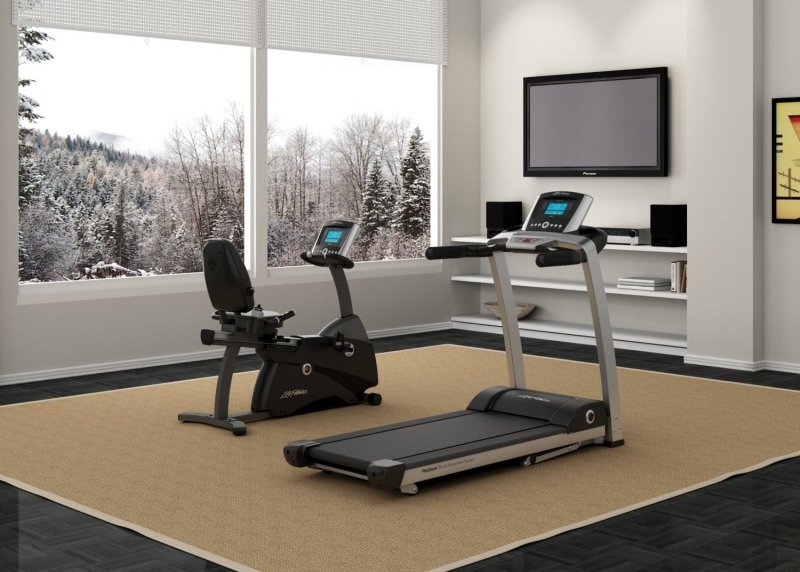 The Life Fitness F3 consists of a sturdy base plus your choice of two consoles — “Go” and “Track Connect”.